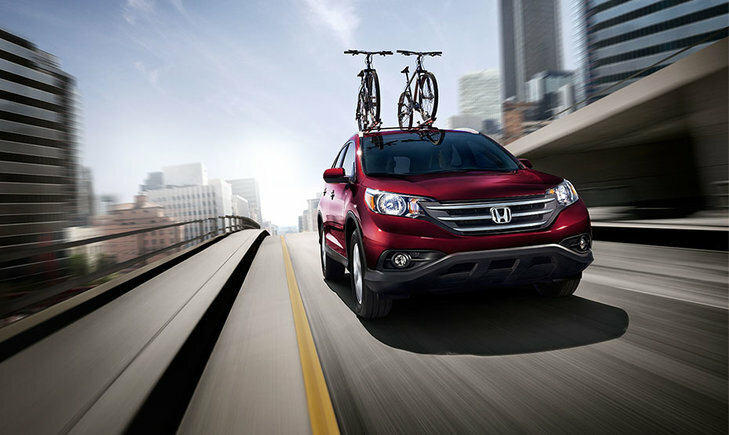 The 2014 Honda CR-V is a spacious and versatile compact SUV. The automaker’s made-in-Canada vehicle will easily provide room for children, thought it will also accommodate 6-foot tall teenagers or adults. 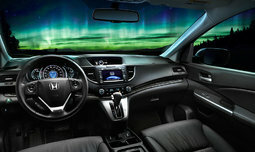 In addition, the 2014 CR-V offers good fuel economy ratings, and an affordable price tag that may pique your interest. On the outside the 2014 CR-V certainly looks good, with nice proportions and distinctive styling elements both in the front and the rear. Tinted glass is standard, and the CR-V offers a bold presence with its muscular body panels that give it a robust yet welcoming style. 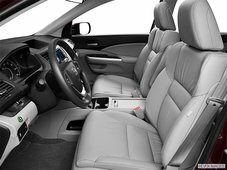 Step into Honda’s compact SUV and the spaciousness will likely capture your attention. The interior layout is quite well managed, and one can see how both the driver and passengers have ample amount of space around them. The large storage unit to the driver’s right is especially useful when looking for a place to stash your keys, mobile phone or other small electronic devices. If need be, buyers can also fill the vehicle with all sorts of things, from music gear, to suitcases, grocery bags, plants, and so on. 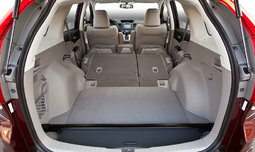 The cargo volume is stated to be 1,054 litres with the rear seats up. 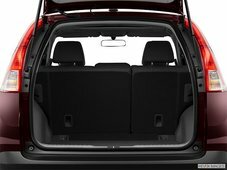 Once the back seats are folded with a 60/40 split, the volume increases to 2,007 litres. 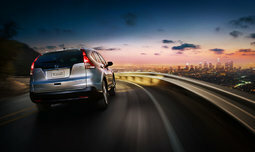 Those interested in the 2014 Honda CR-V can choose between six trim levels: LX-2WD, EX-2WD, LX, EX, EX-L and Touring. The base trim has a starting MSRP of $25,990 that can go up to an MSRP of $35,450 for the Touring trim. 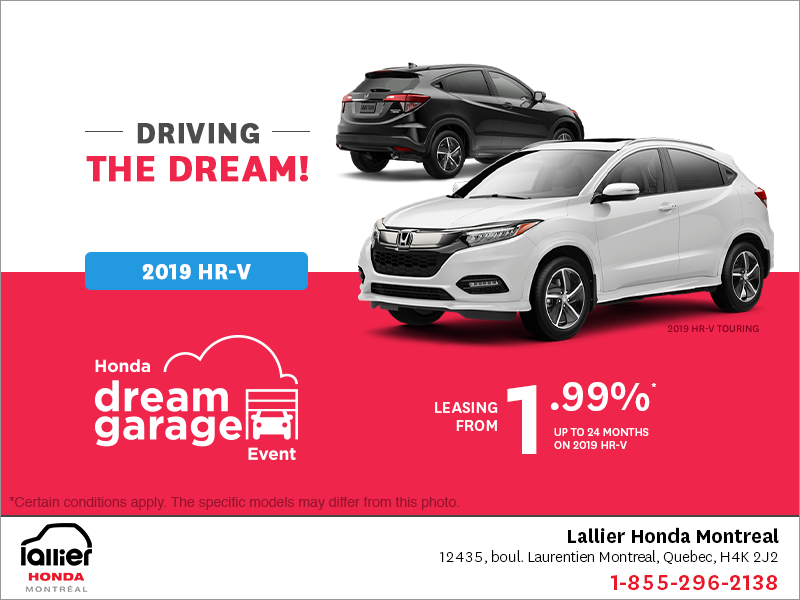 All trim levels come with HandsFreeLink (a Bluetooth wireless mobile phone interface), along with a multi-information display, steering wheel-mounted cruise control and power door locks to name a few. The leather-trimmed seating surfaces and 10-way power adjustable driver’s seat is an added bonus when opting for the EX-L and Touring trim. In addition, the Touring comes equipped with a navigation system with voice recognition and illuminated steering wheel-mounted controls. Under the hood, all models come with a 2.4-litre 4-cylinder engine that will produce 185 horsepower along with 163 lb-ft of torque. It’s coupled to a 5-speed automatic transmission. 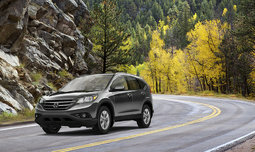 Honda also offers real time all-wheel drive, available on the LX and EX models, and standard on the EX-L and Touring. 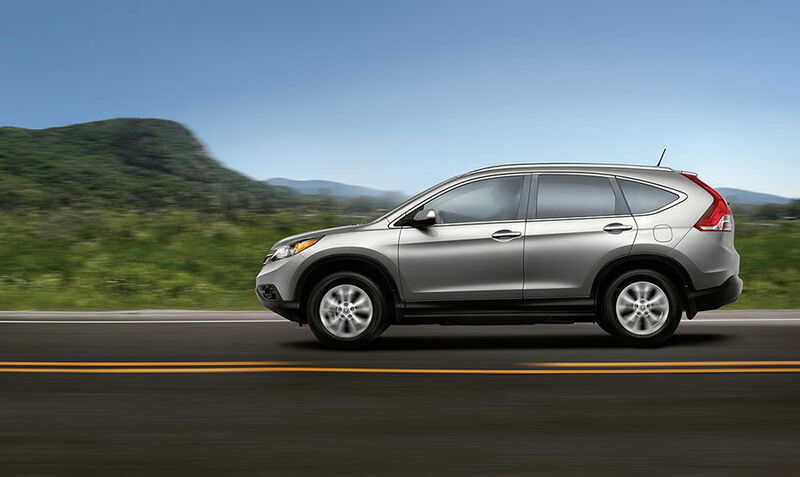 As a result, the CR-V is also a vehicle to consider for the long winter months. In terms of consumption, and when equipped with front-wheel drive, the LX and EX models have a fuel economy rating of 9.0/6.4 litres per 100 kilometres. This is for city and highway driving respectively. With the AWD system, fuel economy is rated at 9.2/6.6 litres per 100 kilometres. 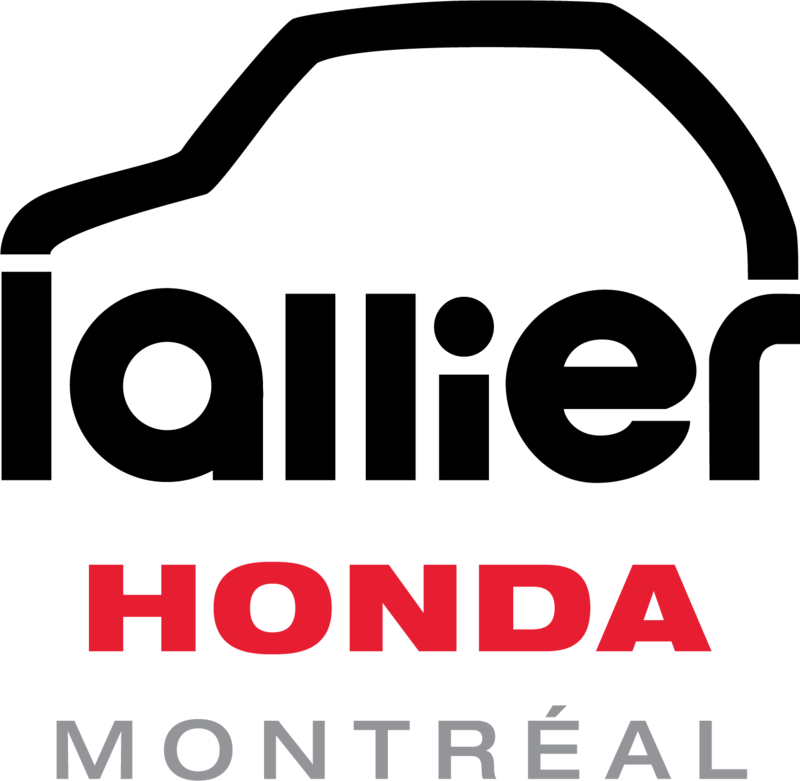 Only regular fuel is recommended for the 2014 Honda CR-V, and the standard ECON mode button can be selected to keep fuel ratings on the lower end. 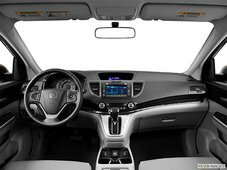 Canadians will certainly enjoy the homemade, spacious and fuel efficient 2014 Honda CR-V. Honda offers a reasonable price for its compact SUV, and a list of features to opt for and enjoy. 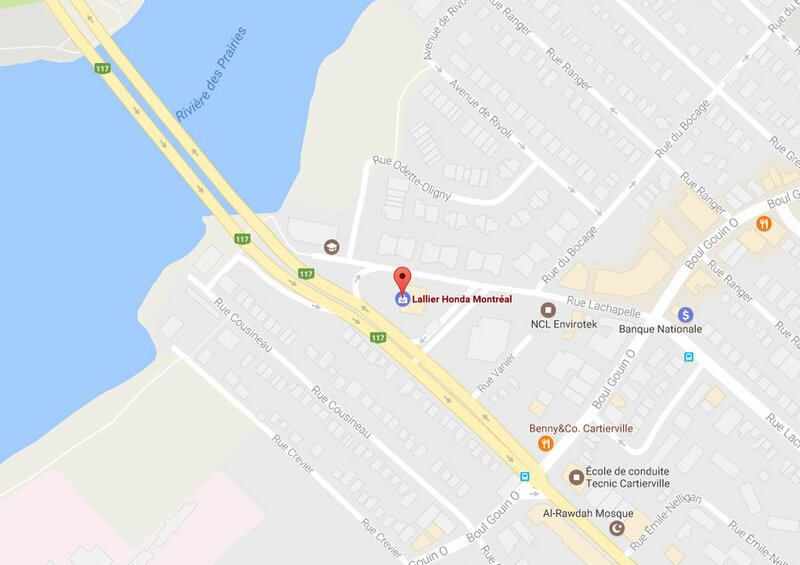 Visit your Lallier Honda Montreal dealership to book a road test today!